SSM Group Ltd. was established in 1997 with the aim of enhancing human resources skills in logistics, transport and supply chain management. 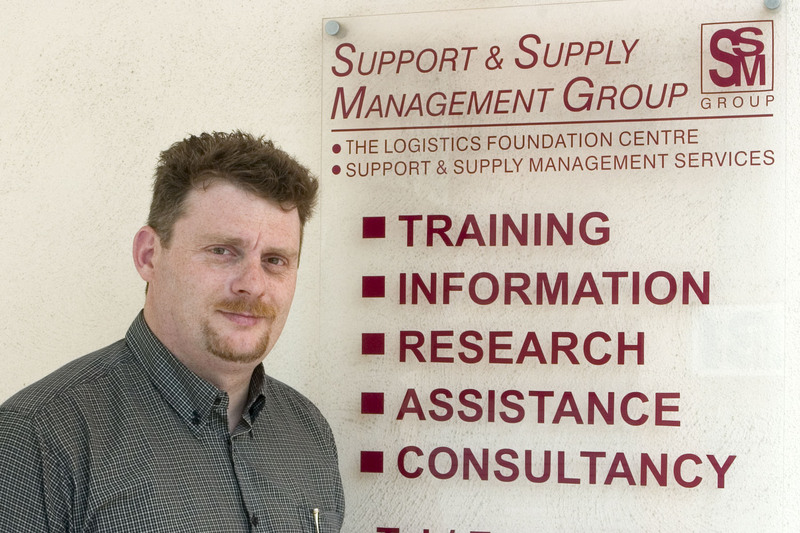 In 1999 the Group was awarded accreditation from the Institute of Logistics (UK), with the responsibility of providing training, education, and best practice advice in Malta and the Euro-Med region. Eventually, the Group was also entrusted to develop links to various North African countries. SSM Group Headquarters are located in the Central Harbour region of Malta, with joint offices in UK and UAE. SSM Group Ltd. is a market leader in the fields of training and consultancy intervention within the Supply-Chain, Logistics and Transport Management industry and the environment. To provide premier knowledge, accreditation support and capacity building services in our field of specialisation. Building on our success, we aim to consolidate our centre of excellence network model in supply chain for the MENA Region. Mr. Alexander Borg is the Founder and Director of ‘Support and Supply Management (SSM) Group Ltd.’ Mr. Borg graduated in Purchasing and Supply Management from the Chartered Institute of Purchasing and Supply (C.I.P.S.) in Stamford and in Stores and Inventory Management from the College of Professional Management in Jersey U.K.. He also holds an internationally recognized qualification in Logistics Management awarded by CILT U.K. and International. Mr. Borg has been involved in training activities since 1994, where he was entrusted by the Employment and Training Corporation (E.T.C. ), the National Government Body in Malta for Employment and Training to deliver innovative professional development programmes in various areas related to Supply-Chain Management. In 1997, after becoming a Member of the Malta Institute of Management (M.I.M. ), Mr. Borg was entrusted once again by the said Institute to deliver different management programmes. Today Mr. Borg form part of various training organisations in Malta such as; ETC; MCAST; MIM; Malta Enterprise; Chamber of Engineers; Freeport Training Institute; Foundation for Educational Services; GS1 Malta and others. Today, Alexander is involved in various workshops, seminars, presentations in Supply-Chain, Logistics and Transport Management in Europe, North Africa, Gulf Region and South East Asia. He is entrusted by various public and private organisations with different consultancy projects and assignments. 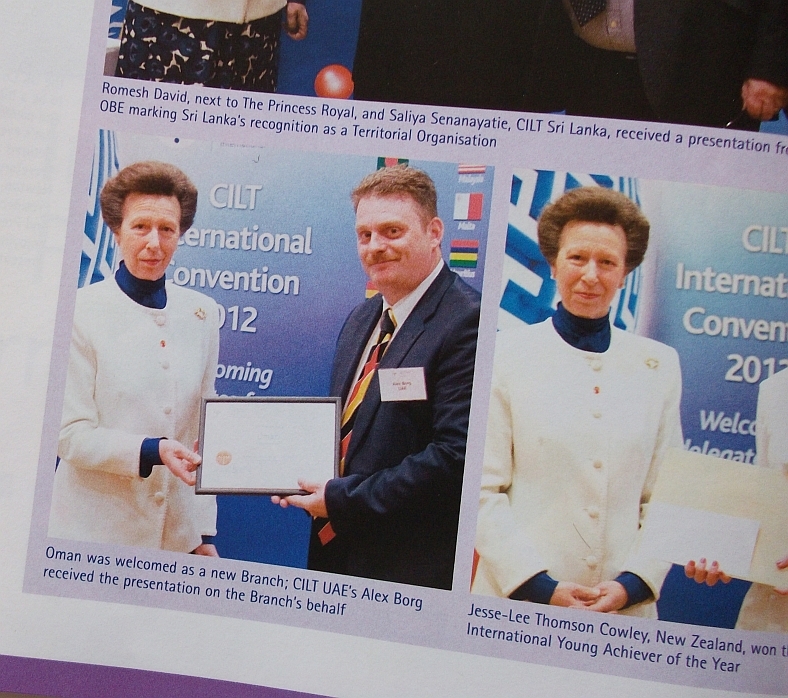 Mr. Borg has spent six years (2008 – 2013) as Regional Director for CILT International for UAE & GCC Region based in Dubai where through his leadership CILT has achieved a lot of success in a short period of time in terms of growth and awards. Today Mr. Borg is a consultant and trainer for a number of different organisations in different countries.